Living in a tropical country has its benefits, like being able to go on a picnic at any time of the year! 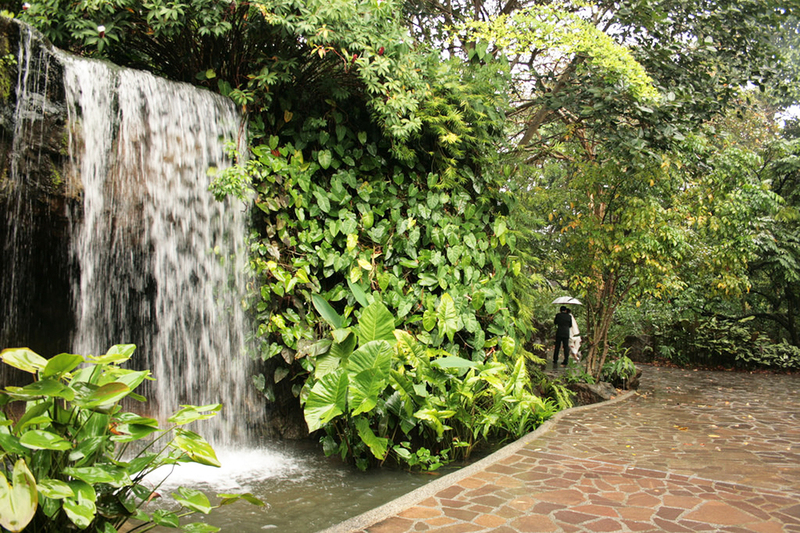 Our city state is filled with lush greenery, ideal for any day you’d like to spend outdoors. 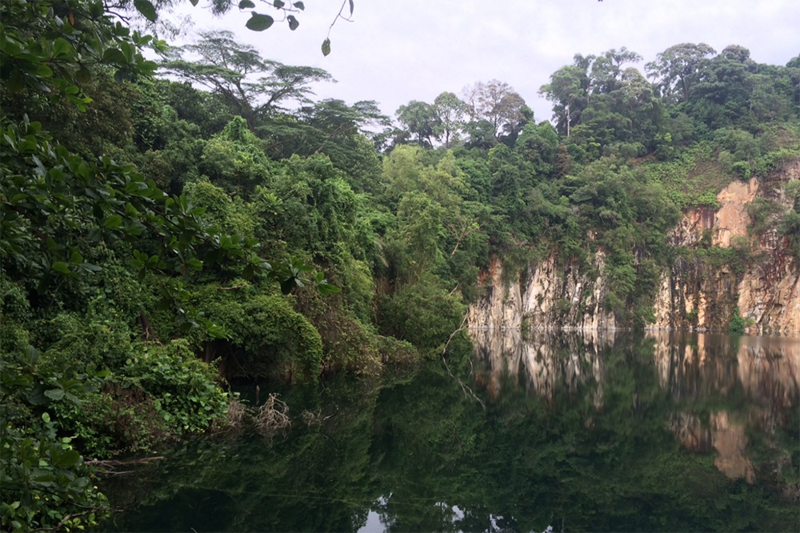 Hindhede Nature Park offers a view not commonly found in Singapore, ideal for an afternoon away from the bustling city. Designed for families with young children, picnic tables on a lawn are ready to use with a playground nearby. Exotic animals like the banded woodpecker and the plantain squirrel often make their appearances, great for photography enthusiasts! 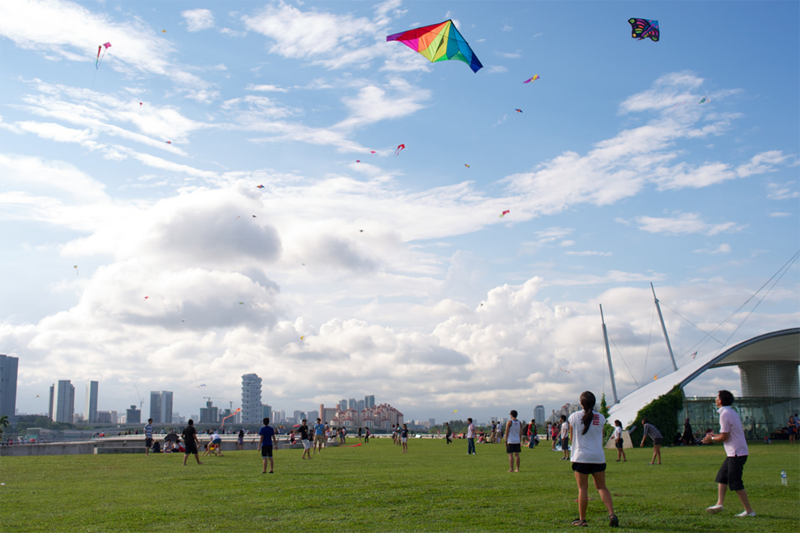 Famous for its unobstructed city view, Marina Barrage is a hotspot for kite flyers and drone hobbyists. The lack of shade can result in the rooftop being a tad too hot for an afternoon break, but makes for a picturesque picnic in the cool evening air. 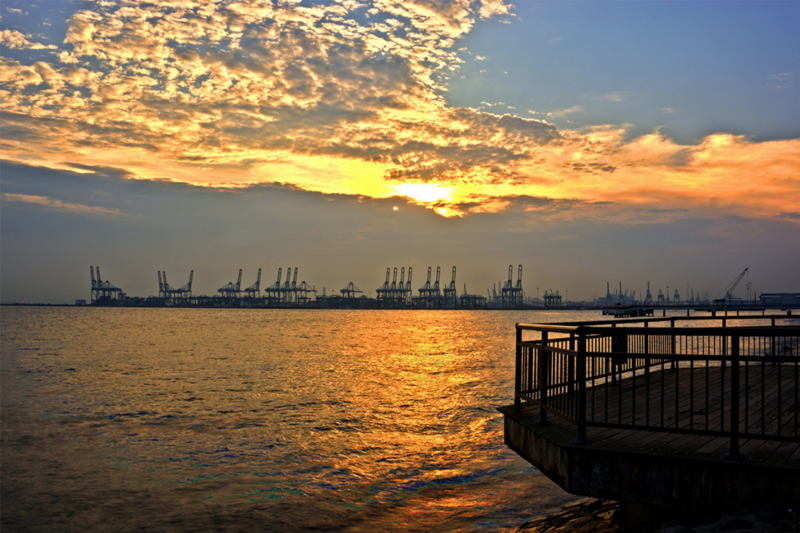 Marina Barrage is also a top spot to catch the sunrise from, check out our list for the best sunrise and sunset views! 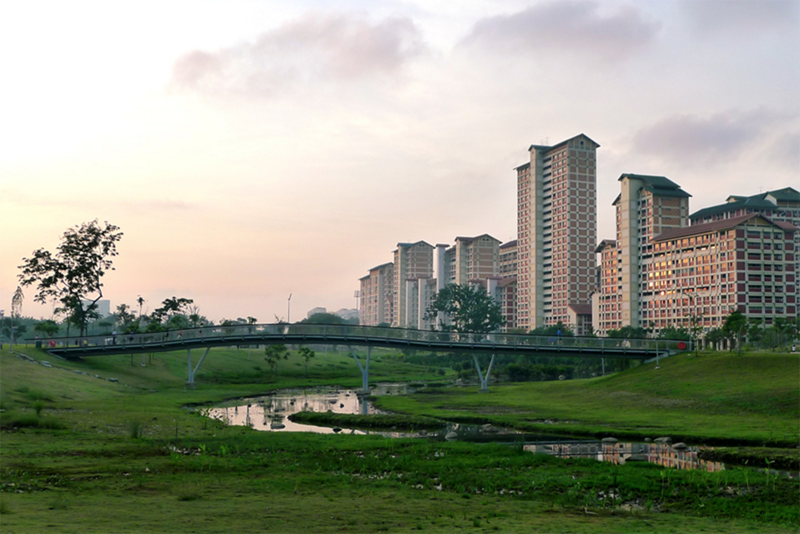 The Kallang river flows gently through Bishan Park, bringing wildflowers to life on its banks. 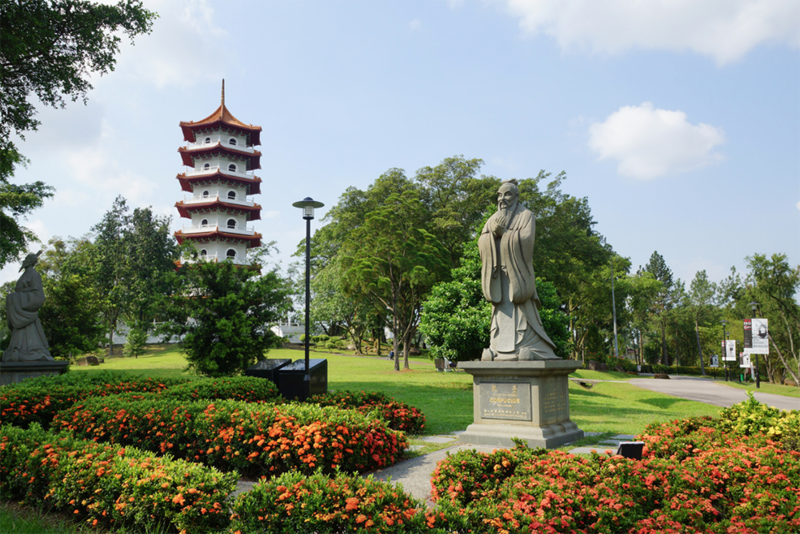 Part of the Active, Beautiful, Clean Waters (ABC Waters) Programme, Bishan park plays host to morning Tai Chi sessions, nature walks, and anyone looking for a quiet, restful picnic. 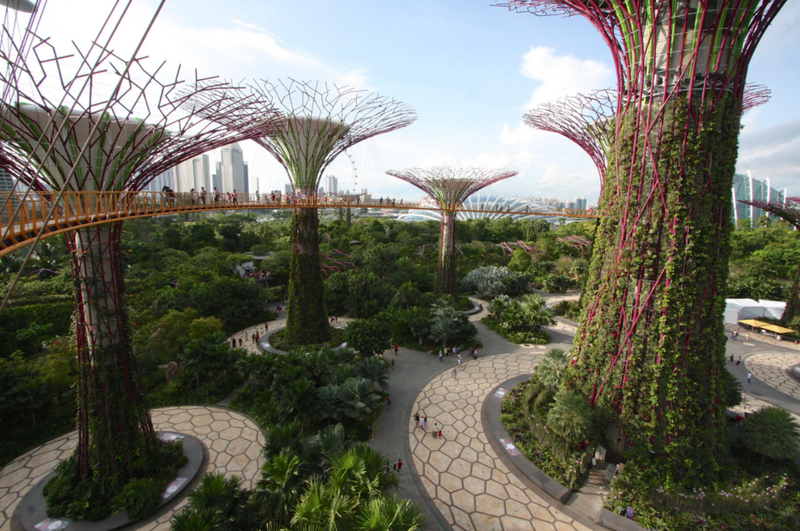 Rated as the #1 thing to do in Singapore by TripAdvisor, the Gardens by the Bay cannot be missed by both traveller and visitor. 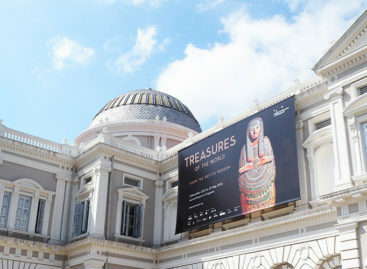 The conservatories, outdoor gardens, lakes and art sculptures can keep you entertained and learning for an entire day. If you prefer to enjoy the environment on a picnic mat, head to the meadow. This large space is available for booking if you need a bigger venue and is commonly used for events. 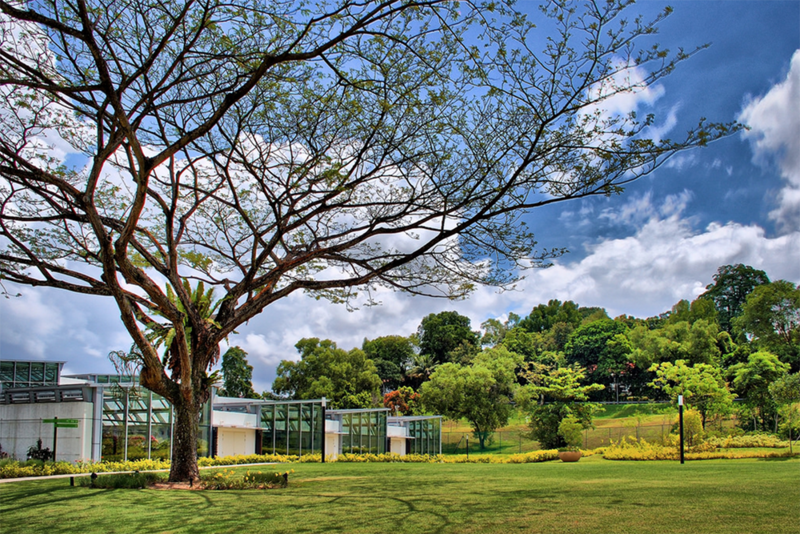 At 156 years old, the Singapore Botanic Gardens houses 82-hectares of natural beauty. With 10,000 species of flora on its grounds, this UNESCO site will spoil you with colourful blossoms against perfectly manicured grass, perfect for a picnic. Formally a fort used during World War 2, the Labrador Nature Reserve is alive with history. The British left behind various war relics and secret tunnels, which are now open for the public to discover through trails and tours. After a day of learning, set your picnic up on the promenade and admire a vibrant sunset by the water. If you crave an open view of the sea, uncrowded cycling trails and a refreshing sea breeze, a trip to Woodlands Waterfront Park will surely delight. As you relax on the green picnic fields, the playground’s structures are sure to keep your children occupied, even if they are of a higher age group. If you desire a walk, panoramic views of the coast will leave you feeling calm and happy. 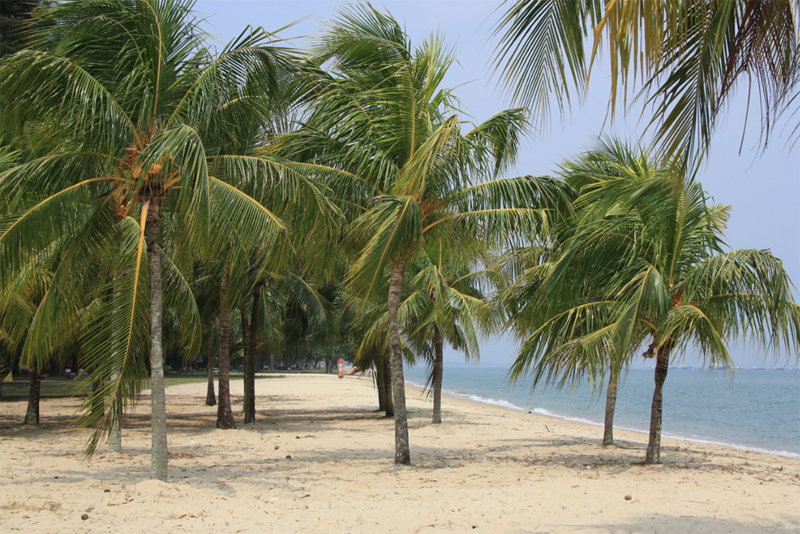 East Coast Park is a favourite for anyone longing for a bit of sun and sand, and what better way to enjoy it than with a picnic by the sea? With the waves crashing in the background and a gentle breeze playing with your hair, a picnic at East Coast Park guarantees a relaxing recharge. 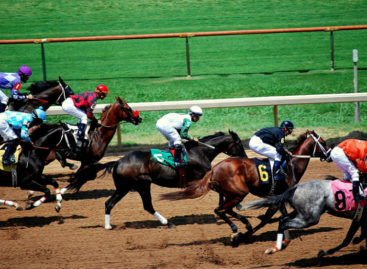 If you prefer not to use a mat, there are a multitude of picnic tables and shelters for you to choose from. If you’d like to stay for longer, camping at East Coast Park is also an option. Designed by an architect from Taiwan, the Chinese Garden is a serene display of Chinese gardening art. Imperial-styled architecture blends seamlessly with its natural environment, creating a peaceful background for a picnic. 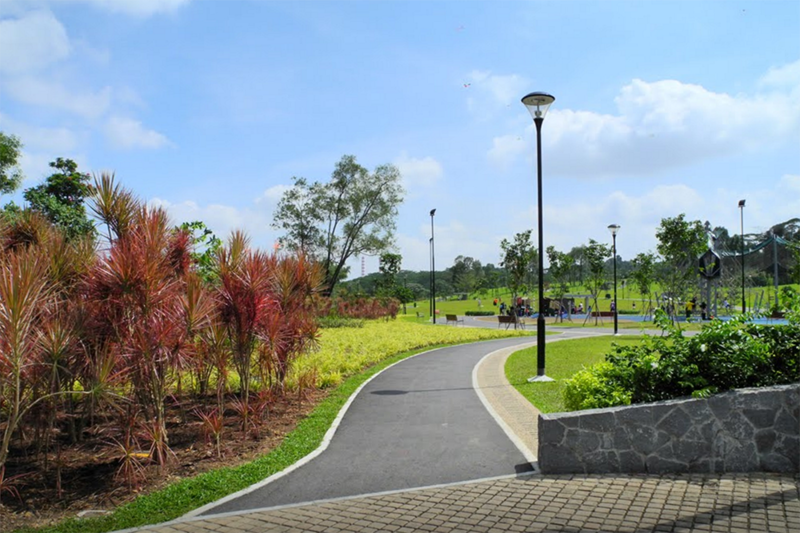 Part of the Southern Ridges, Hortpark is Singapore’s bridge between the horticulture industry and the public. 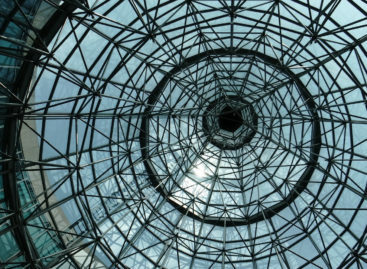 From showcasing garden designs to conducting workshops and tours, this is your go to place for anything your garden may need. Of course, this also means its flourishing greenery is available for the public to visit and appreciate. Set your mat down and enjoy nature at its best!